Thanks for the opportunity to provide feedback with regard to my recent purchase. I found you website easy navigate, your staff efficient and friendly, and the product was packed securely and delivered on time. A great buying experience. 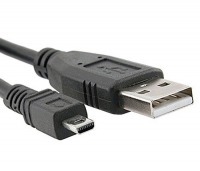 USB Cables (Universal Serial Bus) come in all shapes and sizes - and for all their multi-purpose goodness, they can also add confusion to daily life... but thanks to my simplified USB categories below, we'll have you paired with the right cable in no time! 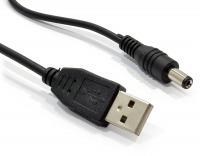 For ultimate compatibility and 480Mbps speeds (roughly 0.5Gbps), a USB 2.0 cable will get the job done. 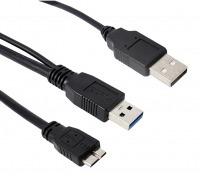 We also have USB 3.0 cables if your devices support SuperSpeed USB 3.0 (5Gbps). 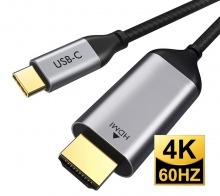 Finally for the early tech adopters, you'll be chasing a USB 3.1 Type-C cable with up to 10Gbps speeds for your shiney new toy! 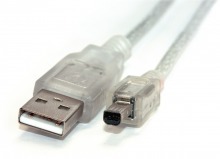 If you're looking for a quality USB Cable, and not just a cheap USB Cable, then look no further! Premium 3-in-1 USB Sync & Charge Cable for Apple & Android (Micro-USB, Apple Dock + Lightning) + FREE SHIPPING! 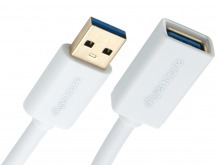 Avencore's premium quality USB 2.0 Hi-Speed peripheral cable for printers, scanners and other devices. 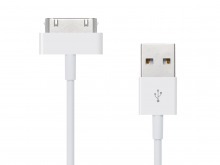 1m Micro USB 2.0 Hi-Speed Cable (A to Micro-B 5 Pin - WHITE) + FREE SHIPPING! 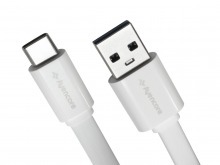 Avencore Coiled Micro USB 2.0 Hi-Speed Cable (Type-A Male to Micro-B Male) + FREE SHIPPING! 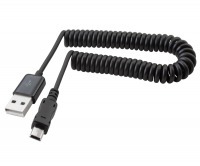 Avencore Coiled Mini-B USB 2.0 Hi-Speed Cable (Type-A Male to Mini-B 5-Pin Male) + FREE SHIPPING! 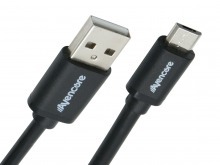 Avencore Coiled USB 2.0 Hi-Speed Cable (Type-A Male to Male) + FREE SHIPPING! Avencore Coiled USB 2.0 Hi-Speed Extension Cable (Type-A Male to Female) + FREE SHIPPING! 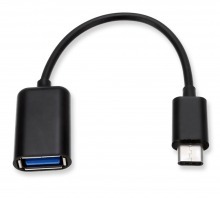 Avencore 10cm Micro-USB OTG Cable (USB 2.0 On-The-Go Cable) + FREE SHIPPING! 60cm USB 2.0 External HDD Data & Power Y-Cable (Mini-B 5 Pin to 2x Type-A) + FREE SHIPPING! 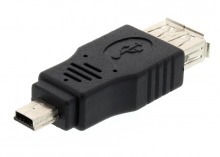 Poseable Micro USB Sync & Charge Cable (Type-A Male to Micro-B Male) + FREE SHIPPING! 50cm USB 3.0 External HDD Data & Power Y-Cable (USB 3.0 Micro to 2x Type-A) + FREE SHIPPING! 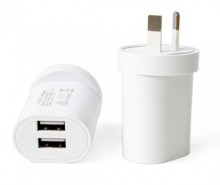 2-Port USB Wall Charger (2.1A) + FREE SHIPPING! 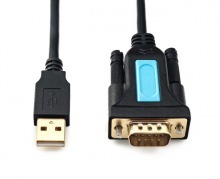 1.5m USB 2.0 Hi-Speed Cable (Type-A to Mini-B 8 Pin) + FREE SHIPPING! 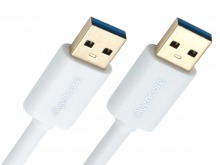 Avencore 10cm Micro-B USB 3.0 OTG Cable (USB 3.0 On-The-Go Cable) + FREE SHIPPING! Single 240v Power Outlet + Two USB Charging Sockets + FREE SHIPPING! 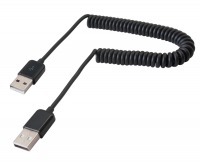 1m USB 3.1 Type-C Cable (Black) + FREE SHIPPING! 1m USB 3.1 Type-C Cable (White) + FREE SHIPPING! 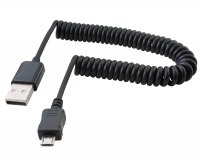 1m USB-C Fast Charging Cable with Built In Volt and Amp Meter + FREE SHIPPING! 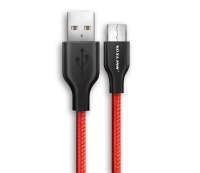 Premium Aluminium 1m USB 3.1 Type-C Cable (Fast-Charging) + FREE SHIPPING! 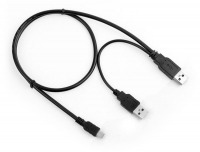 10cm SuperSpeed USB 3.1 Type-C OTG Cable (Black) + FREE SHIPPING! 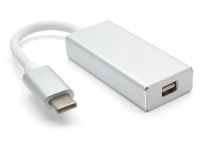 10cm SuperSpeed USB 3.1 Type-C OTG Cable (White) + FREE SHIPPING! 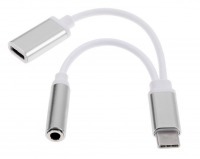 10cm High-Speed USB Type-C OTG Cable (Alloy Plugs) + FREE SHIPPING! or Please email me when back in-stock! 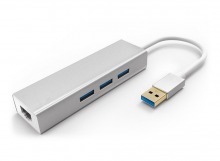 3-Port USB 3.1 Type-C to HDMI + USB Type-A/C Hub & Video Adapter + FREE SHIPPING! Premium USB Type-C 3-Port Hub & Card Reader + FREE SHIPPING! Premium USB 3.1 Type-C to HDMI Cable Adapter with Power Delivery + FREE SHIPPING! 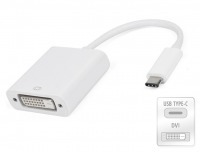 15cm USB 3.1 Type-C to DisplayPort Cable Adapter + FREE SHIPPING! 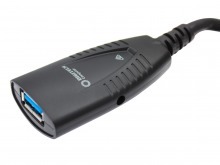 15cm USB 3.1 Type-C to DVI Cable Adapter + FREE SHIPPING! 15cm USB 3.1 Type-C to HDMI Cable Adapter + FREE SHIPPING! 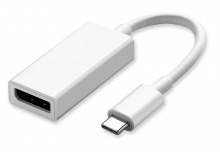 15cm USB 3.1 Type-C to Mini-DisplayPort Cable Adapter + FREE SHIPPING! 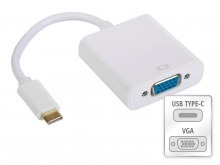 15cm USB 3.1 Type-C to VGA Cable Adapter + FREE SHIPPING! 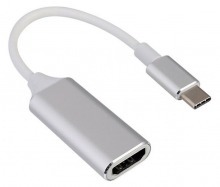 2m USB Type-C to DisplayPort Cable (Thunderbolt Compatible) + FREE SHIPPING! 5m USB 3.1 Type-C to DVI Cable + FREE SHIPPING! 5m USB 3.1 Type-C to VGA Cable + FREE SHIPPING! 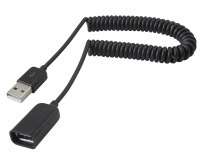 Extend the range of your USB Cables over longer distances! 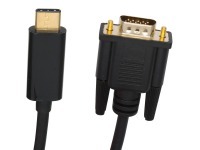 High-End 5M USB 3.0 Repeater Extension Cable (A Male to A Female) + FREE SHIPPING! 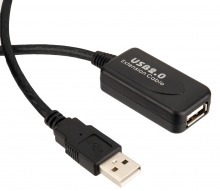 USB 2.0 10/100 Ethernet Network Adapter + FREE SHIPPING! USB 3.1 Type-C Gigabit Ethernet Network Adapter + FREE SHIPPING! 4-Port USB 2.0 Hub with Aluminium Finish + FREE SHIPPING! 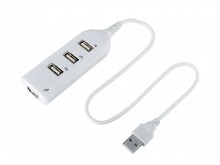 3-Port USB 2.0 Hub + 10/100 Ethernet Network Adapter + FREE SHIPPING! 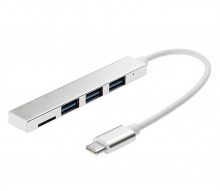 Super-Speed 4-Port USB 3.0 Hub with Aluminium Finish + FREE SHIPPING! 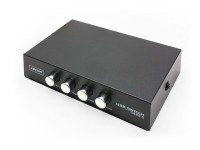 Slim Super-Speed 4-Port 3.0 Hub + FREE SHIPPING! 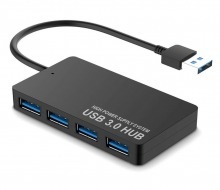 Super-Speed 3-Port USB 3.0 Hub + Gigabit Ethernet Network Adapter + FREE SHIPPING! 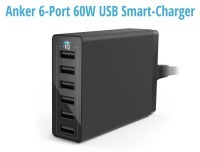 Super-Speed 4-Port USB 3.0 Hub with Type-C Interface + FREE SHIPPING! 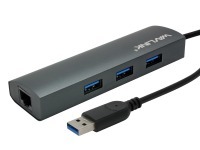 Premium Super-Speed 3-Port USB 3.0 Hub + Gigabit Ethernet Network Adapter + FREE SHIPPING! USB 3.1 Type-C 3-Port Hub + Gigabit Ethernet Network Adapter + FREE SHIPPING! 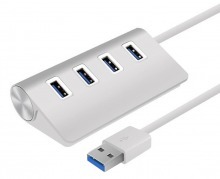 Super-Speed 7-Port USB 3.0 Hub with Aluminium Finish + FREE SHIPPING! 13-Port Powered USB 2.0 Hub with Individual Switches + FREE SHIPPING! Super-Speed 3-Port USB 3.0 Hub + Cross-Platform Keyboard/Mouse & File Sharing Hub + FREE SHIPPING! 10cm USB Type-C to 3.5mm Headphone Adapter Cable with Charging Function + FREE SHIPPING! 1m Magnetic 3-in-1 USB Sync & Charge Cable (USB-C, Lightning & Micro) + FREE SHIPPING! 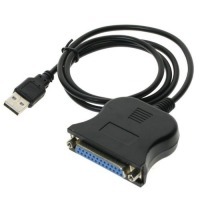 0.8m USB to 25-Pin Parallel Printer Cable Converter + FREE SHIPPING! 0.8m USB to 36-Pin Parallel Printer Cable Converter + FREE SHIPPING! 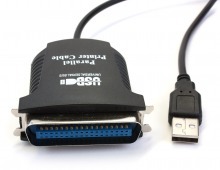 Serial to USB Adaptor (RS232) + FREE SHIPPING! USB 3.0 to SATA & IDE HDD Adapter Cable Kit (Supports 2.5" and 3.5" Drives) + FREE SHIPPING! 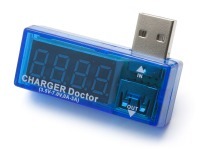 USB Power Meter & Charger Doctor + FREE SHIPPING! 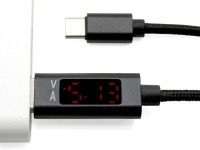 Advanced USB Output Meter (Displays Voltage, Amps & mAH) + FREE SHIPPING! Premium 4-Port USB 2.0 Sharing Switch & Hub (2PC Switching) + FREE SHIPPING! Compact USB-C Docking Station with 60W Power Delivery (USB-C to HDMI VGA DP + 2xUSB) + FREE SHIPPING! 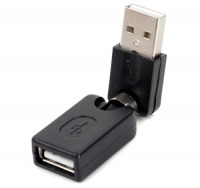 Micro USB Adaptor - USB Type-A to Micro USB (Female to Male) + FREE SHIPPING! USB Adaptor Mini-B 5-Pin Female to Micro USB Male + FREE SHIPPING! USB Adaptor Type-A Female to Mini-B 5-Pin Male + FREE SHIPPING! 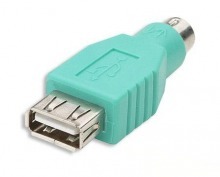 USB Type A Female to PS/2 Male + FREE SHIPPING! 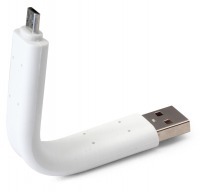 Swivel USB 2.0 Adaptor (Type-A, Male to Female) + FREE SHIPPING! 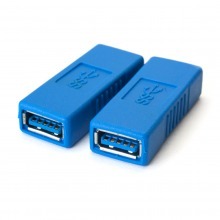 USB 3.0 Adaptor Type-A Female to Female Coupler + FREE SHIPPING! 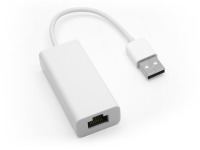 USB 3.0 Adaptor Type-A Male to Micro-B 10-Pin Male + FREE SHIPPING! USB 3.0 Adaptor Type-A Male to Mini-B 10-Pin Male + FREE SHIPPING! 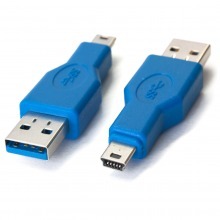 USB 3.0 Adaptor Type-A Male to Type-B Male + FREE SHIPPING! 4-Port USB 2.0 Sharing Switch (1x Device to 4x PCs) + FREE SHIPPING! 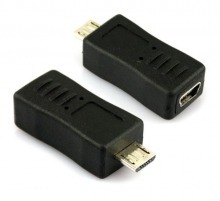 USB 1.1 over Cat5 Extender (50m) + FREE SHIPPING! Most Popular USB Cable! In-Stock & Ready to Ship!